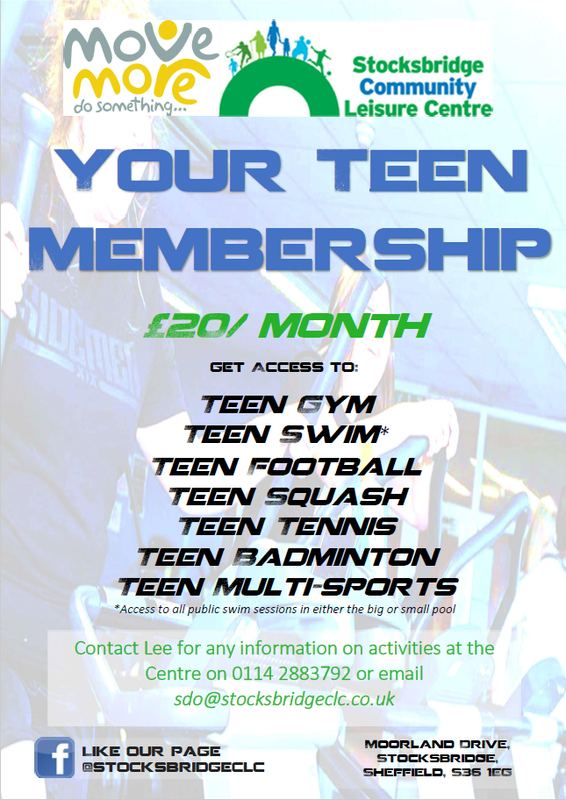 The membership is available to purchase from Reception, the membership form does require parental consent upon completion. The membership is available for a 12 month option, either full upfront payment of £220.00 or monthly payments of £20.00 per month. The membership form is available to download and print off, complete the form at home and then bring the completed form and payment to Reception.